Ensuring that books are available to any child at any time of the year will be a good first step in enhancing the reading achievement of low-income students and an absolutely necessary step in closing the reading achievement gap. This week my children and grandchildren are gathering for a family celebration. My wife, Cindy, and I now have five grandchildren, so we will be keeping the bookstores busy as we load up the grandkids with the latest picture books, poetry volumes, and young adult novels. I invite you to join us. Find a kid. Give that kid a book. 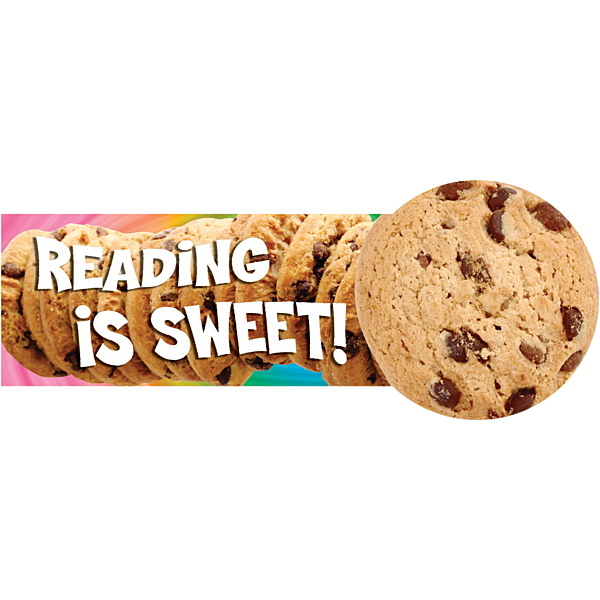 It will make you feel good about yourself and you just might be doing your part in building a life-long reader. National Give-a-Kid-a-Book Day is dedicated to the many hard-working people and organizations who have gone to extraordinary efforts to make sure that all children have access to books. Toward that end each year on this day, we recognize these folks by placing them on the NGKBD Honor Roll. Past inductee's include Luis Soriano, Lisa Willever, Philadelphia's Words on Wheels, Dolly Parton, Leland B. Jacobs, and Margaret Craig McNamara. This year's inductees on the Honor Roll are as follows. M. Jerry Weiss - Dr. Weiss, Distinguished Service Professor of Communications Emeritus from Jersey City State University, is one of the country's foremost authorities on literature for children and adolescents. Beyond that, Jerry is a constant force in making sure that children have access to great writing by great authors by insisting on classroom libraries filled with books for children to read. As a teacher educator, Jerry inspires his students to be readers, to read-aloud to children and to make sure children get books in their hands. His university has dedicated the M. Jerry Weiss Center as a place on campus for students, parents and children to come and browse and borrow the latest in great children's books. Joan Kramer - Joan Kramer was a librarian, a passionate advocate for public education, a blogger and a dear friend of this blog. Joan was tireless in her advocacy for libraries, librarians, and the rights of children to have access to books. She fought a long battle against the forces of the Los Angeles County School District in their efforts to cut down student access to libraries, librarians and library aides. Joan recently lost her long courageous battle against cancer and she will be greatly missed. Children's Book Project San Francisco - The Children's Book Project is celebrating 25 years of collecting and giving away books to the children of San Francisco who need them. Founded by the visionary Vicki Pollack, the Children's Book Project, continues to fulfill its mission of bringing literacy opportunities to children who might not otherwise have access to books. Get involved with this fine cause - you can donate books to the cause by clicking here. Won't you celebrate with me. Give a kid a book. Include a lollipop or cookie if you want. 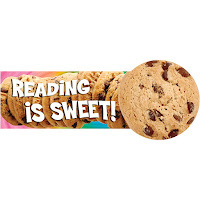 Send the message - Reading is Sweet! If you know of people who should be in the Give a Kid a Book Hall of Fame, please send along the names and I will consider their induction for next year.